If you suffer from bad credit it can often seem like your financial goals are going to be impossible to reach. Buying your home or a new car can seem like a far-fetched fantasy when you are stuck in the bad credit doldrums. There is hope however, and should you desire to do so, you can help repair your credit rating in time. One of the easiest ways to improve your bad credit is by getting a credit card. This doesn’t mean simply getting a credit card and making purchases with it, there is much more to it than that. If you truly want to improve your credit card rating then it should be your priority to make all scheduled repayments on-time and in full. 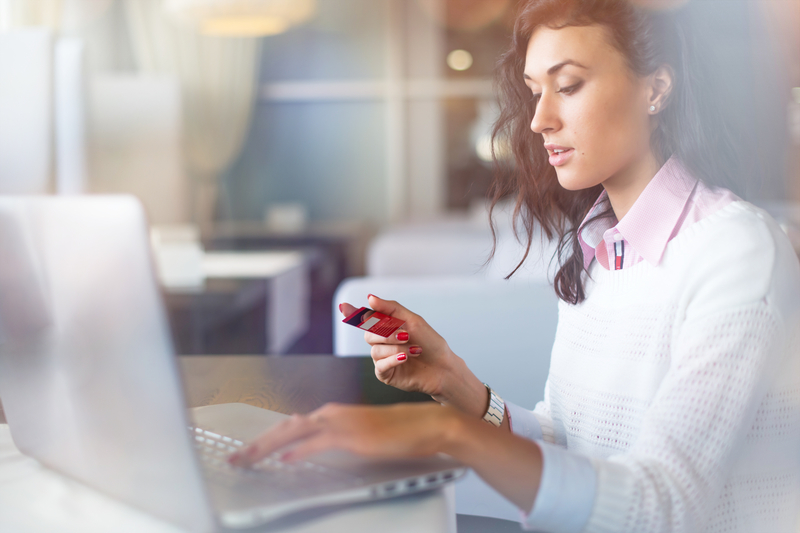 There are a few things to look out for if you need to apply online for a bad credit card. As just because you have bad credit it doesn’t mean that you can’t access a card that has some pretty cool rewards. It was the case in the past that bad credit meant that you could only access the most simple of credit cards, this is not the case any longer however, and you can find cards that will offer you rewards if you are prepared to shop around. Bad credit doesn’t have to mean that you have a bad credit card. There are some bad credit credit cards available to you that will give a modest cashback sum, usually around 1%. When you hold a bad credit credit card your card provider will report all of your activity to the major credit bureaus. This is crucial to letting them know that your card is being used in a responsible manner, and when this positive activity is reported you will build your credit and boost your score. The ability to decide on the date that you will be scheduled to make a repayment is perfect for those on a low income, as it allows you to ensure that you can pay on your payday. Which in turn reduces the likelihood of missing a payment. Bad credit credit cards tend to not require a deposit which is another feature that makes the ideal for individuals who are on a low income. Bad credit doesn’t have to stick around, and when you take the right steps you can find yourself free from the restraints you will soon find yourself back on your feet and looking forward to the future.